When people think of the UK, they usually automatically think of London, but Liverpool is also one of the top cities in the United Kingdom. It has a large economy, large population and it is rich with history. With that said, read on if you want to learn a bit more about Liverpool. 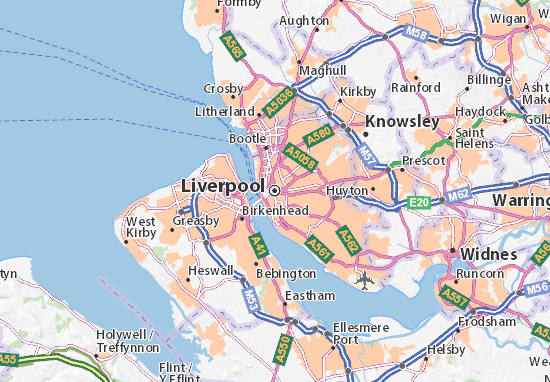 Liverpool has a population of around 490,000 people and it’s located in Merseyside County. Liverpool has a long and rich history, which included being founded by King John in 1207, and then John De More became mayor of the city in 1298. In 1349, the city was hit by the Black Death, and riots took place near Liverpool Castle back in 1424. Liverpool’s popular hit 775 in 1662, but was besieged in 1644. In 1674, workers rebuilt town hall, and in 1700 the popular grew to just over 5,700. Throughout the 18th century, Liverpool started to undergo major developments and even today development still takes place there. One of the most popular attractions is the Cavern Club, which is where the Beatles got their start. Although it has been rebuilt, it still remains a top attraction. Also, the Royal Albert Dock is a popular attraction, so go there if you want to view Victorian docks. If you’re a fan of the Beatles, then the Beatles Story is for you. The Beatles Story features exhibits dedicated to the Beatles via memorability and impressive displays. Don’t forget about the museums located in the city, as well as Saint George’s Hall. Besides that, there’s no shortage of retail shops. The same goes for restaurants and parks. Liverpool has a bit of everything, which is why it’s a must-visit for anyone. Liverpool’s economy is one of the largest economies in the UK. The public service sector is what dominates the economy of the city, and this goes for public and private. Many of the employment was in education, public administration, banking and health. However, media and life sciences have rose throughout the years, and now many companies film within the city. Not only that, but the leisure and tourism industry is huge. In fact, many people flock to Liverpool for the attractions. There are a number of transportation options within the city, as well as ways to reach the city. There are local rail-lines that go into the city and many major train companies serve Liverpool via the main station, which is Lime Street. 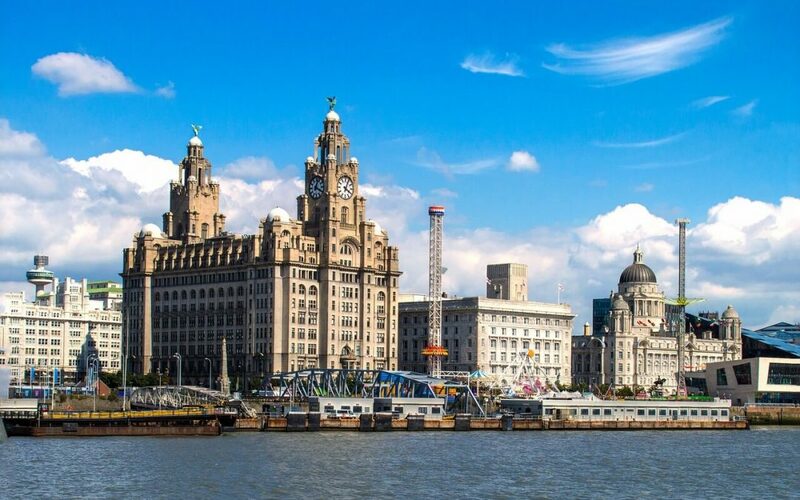 Locals and tourists alike also rely heavily on taxicabs, and then there are ferries that enter and exist the city, with some of the ferries serving Liverpool and smaller communities in the area, as well as bringing passengers to and from Ireland. An international airport is located in Liverpool, which is called John Lennon Airport. Liverpool is one of the best cities in the UK, and if you’ve never been, then book a trip there as soon as possible. With so many things to do, you can easily spend a week there and still not see and do everything. Book a trip today and find out for yourself why this is a great city.